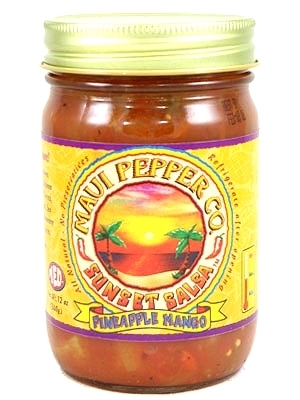 A delightful combination of sweet pineapple and tropical mango energized by an exotic blend of peppers and spices that make this salsa sunsational. Dip into this fat free salsa with chips. 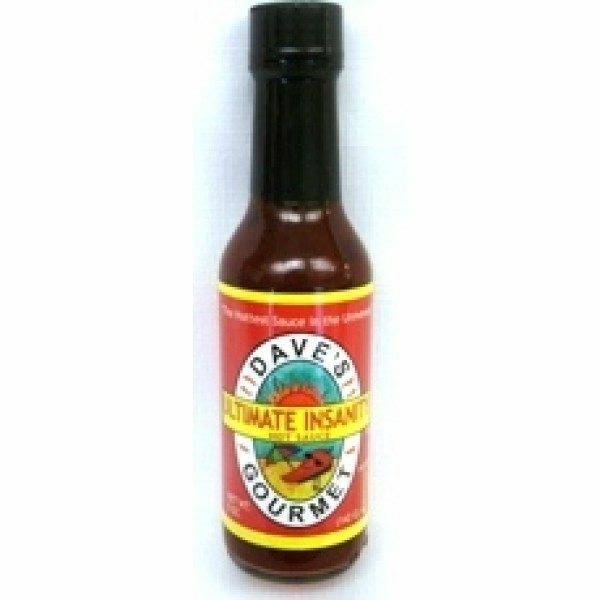 Combine with sour cream for a tasty appetizer, or add passionate flavors to entrees of fish, chicken, pork and beef. Heat index: 5 of 10. 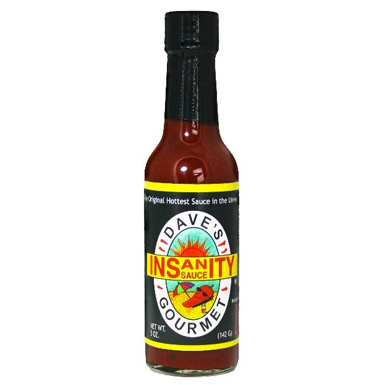 Heat index: 5 of 10.